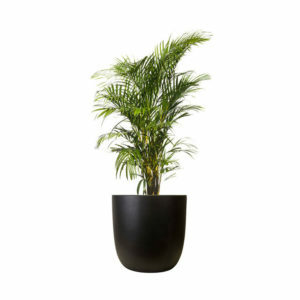 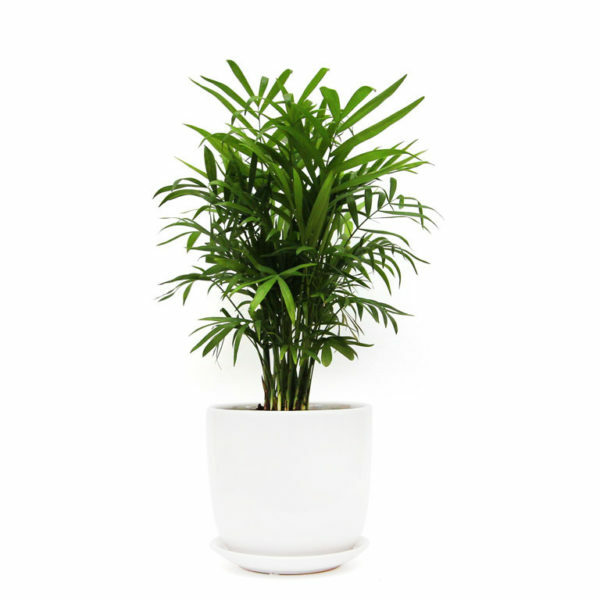 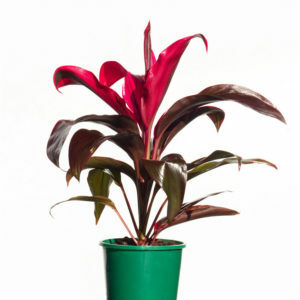 Elegant, slow growing and compact – the Parlour Palm is the perfect choice for a gift plant or an addition to your home or office space. 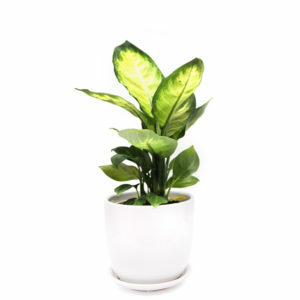 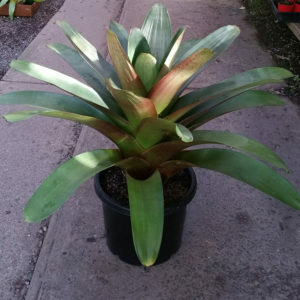 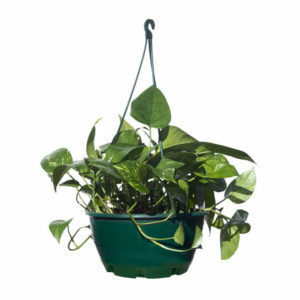 Not only is it easy to care for, the stunning green foliage is easy on the eyes as well. 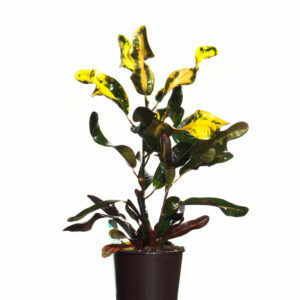 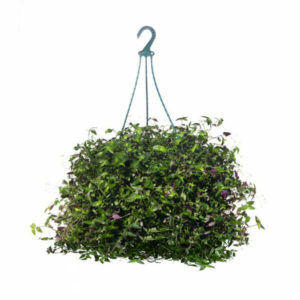 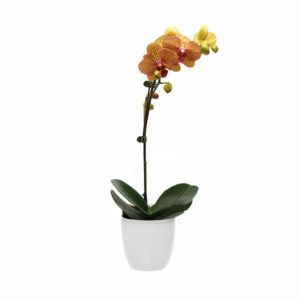 It’s best placed in an area with filtered light and given moderate water once or twice a week.